The doctor in this online article is suggesting the PCA3 as an alternative to the PSA test and the Color Doppler Ultrasound (also known as a sonogram) as an alternative to conventional biopsies. These sound like better options. Do you have any information about their use and availability? Thanks! The article is excellent in presenting the risks of the PSA test as a slippery slope to biopsies and aggressive treatments when there is no evidence that that road is bestter than doing nothing. The tests he suggests are better. But here's the problem. Let's say you do all that and then get to the decision of doing a biopsy. There are lots of risks of that. But again let's say you do it. And they find cancer. Your urologist will then most likely want to do treatments and there is no proof that they are better than watchful waiting. The biospy can spread a dormant prostate cancer that was slow growing... meaning you would most likely die from something else before the prostate cancer killed you. But the biopsy now has increased the chances of its worsening. And the treatments have no guarantee of saving you anyway. 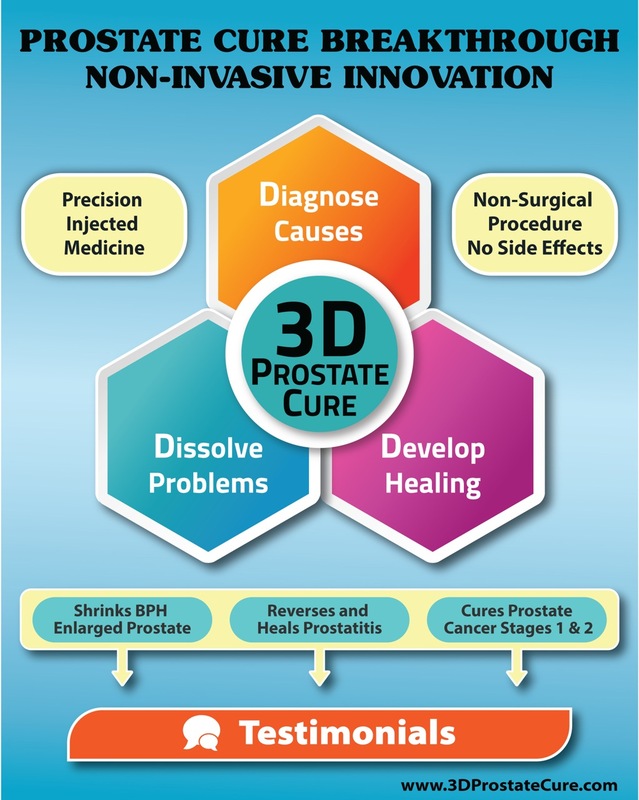 You can still get a recurrence of prostate cancer without a prostate! My take: assume now you have prostate cancer. Then make the changes you need to your diet and lifestyle. 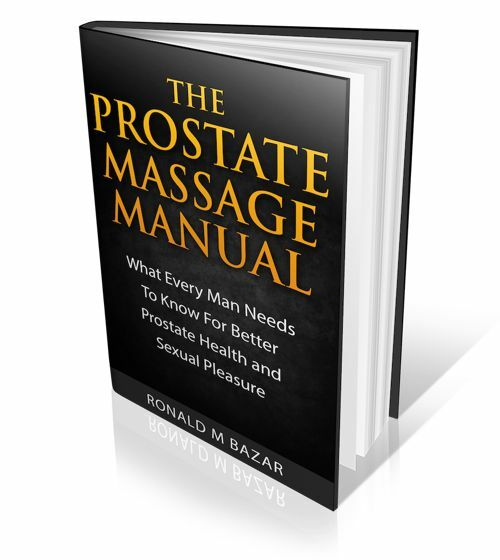 Read my book on the causes of prostate cancer and diet.